Harry Potter has just Apparated on Oyster. “Accio, Harry Potter!” says Oyster. Harry Potter has just cast an “Alohomora” spell on Oyster. 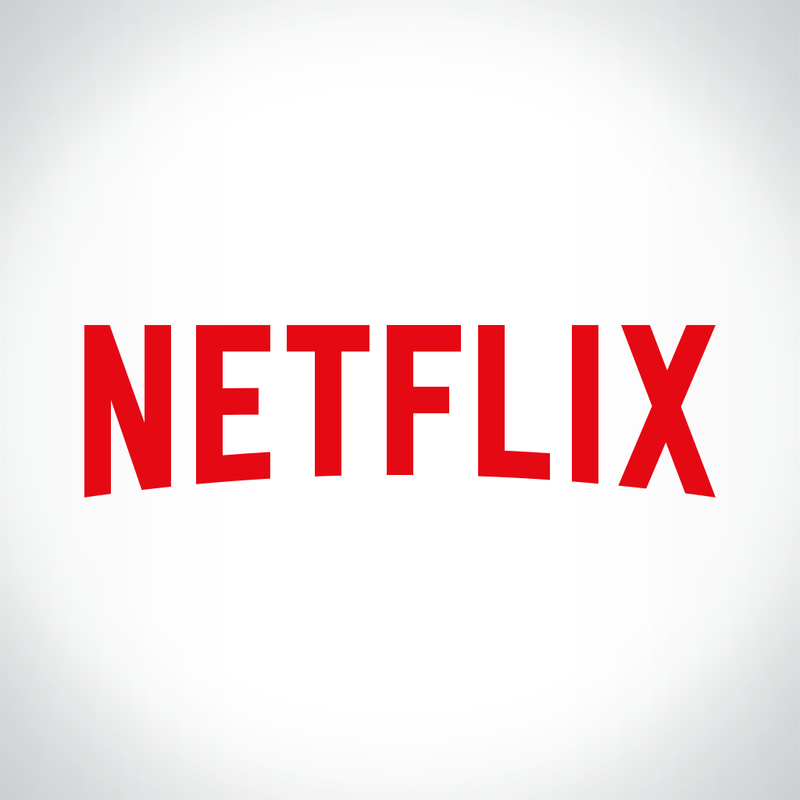 All that is to say that the phenomenally popular Harry Potter series of fantasy books written by J.K. Rowling is now available on the so-called “Netflix for books” e-reading subscription service Oyster. Harry Potter comes to Oyster. 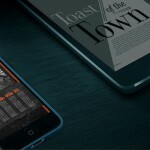 In celebration of the launch of Harry Potter on its service, Oyster has created a special reading experience for readers of books in the series. The first time you open a Harry Potter book on Oyster, you’ll be prompted to choose a custom theme with colors and typography inspired by a Hogwarts House: Gryffindor, Hufflepuff, Ravenclaw, or Slytherin. Alternatively, you can tap the Sorting Hat to be randomly “sorted” into a House theme. Get sorted to your favorite Hogwarts House when you read a Harry Potter book on Oyster. In addition, Oyster is publishing editorial content celebrating Harry Potter on its literary magazine, The Oyster Review, from today, Jan. 28, to Friday, Jan. 30. Oyster is also holding a contest here to send one lucky reader and a companion on a trip to enter The Wizarding World of Harry Potter at the Universal Orlando Resort. Oyster’s service, which now boasts official Harry Potter content, is accessible on the Web, Android, and, of course, iOS. 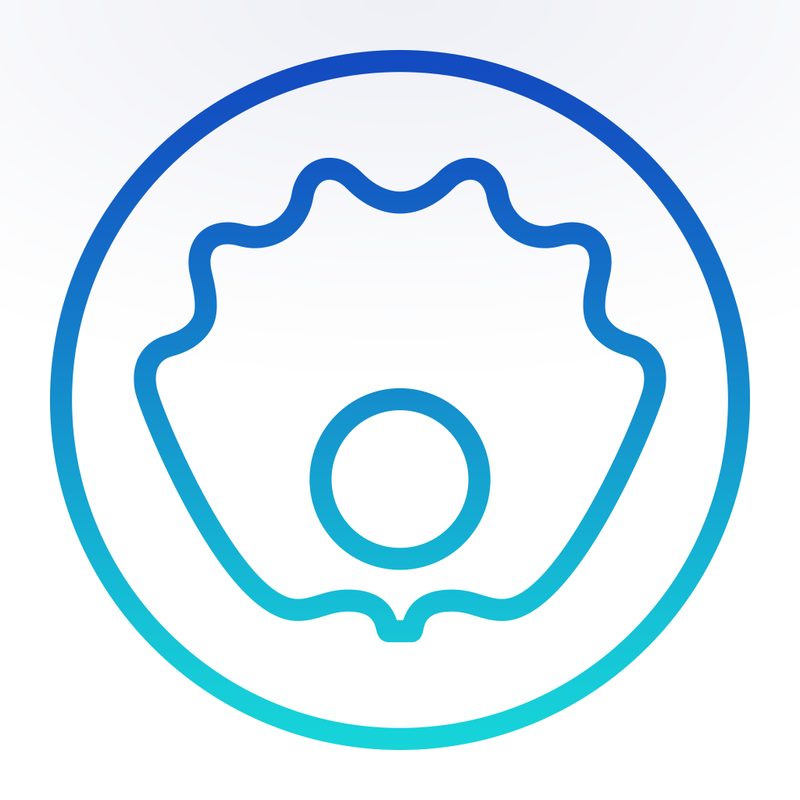 Compatible with iPhone, iPod touch, and iPad running iOS 7.0 or later, the official iOS app of Oyster is free to download from the App Store. 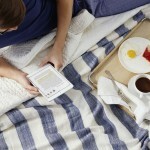 Oyster offers unlimited access to its library of e-books for $9.95 per month. 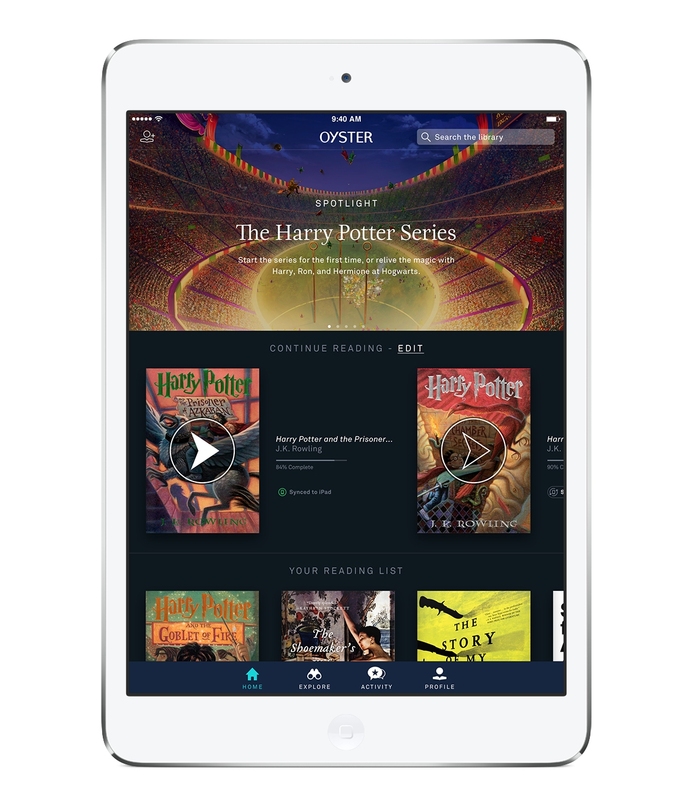 So, if you haven’t read or have been planning on rereading any of the Harry Potter books, and you have or intend to get an Oyster subscription, check out Oyster now and experience the magical world of the eponymous boy wizard and his friends and foes right on your e-reading device. The Harry Potter books were first made available as e-books through Pottermore in March 2012, over 15 years since the original publication of the first book. As a huge fan of the franchise, including the film adaptations, I’m glad that the Harry Potter novels and spinoff books are now available through Oyster, thereby allowing users to enjoy the series as part of their subscription. 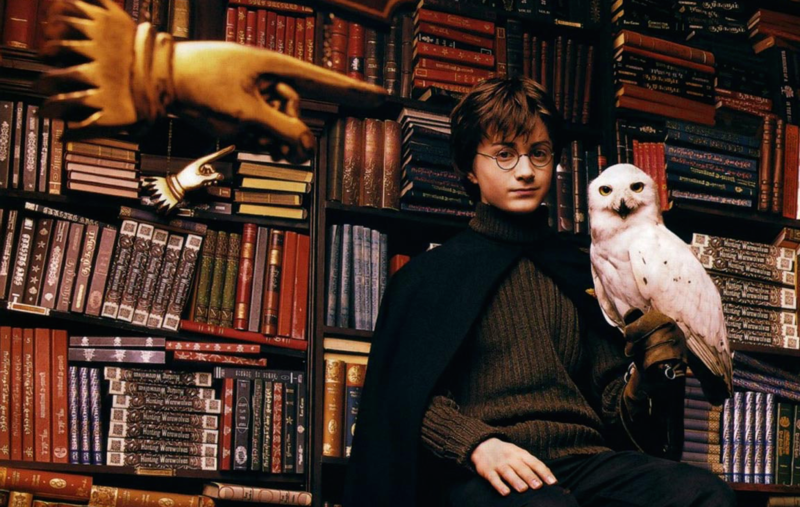 Given the series’ popularity, the inclusion of Harry Potter in Oyster’s library is also expected to help attract more subscribers and perhaps even help raise public awareness of e-book subscription services in general. 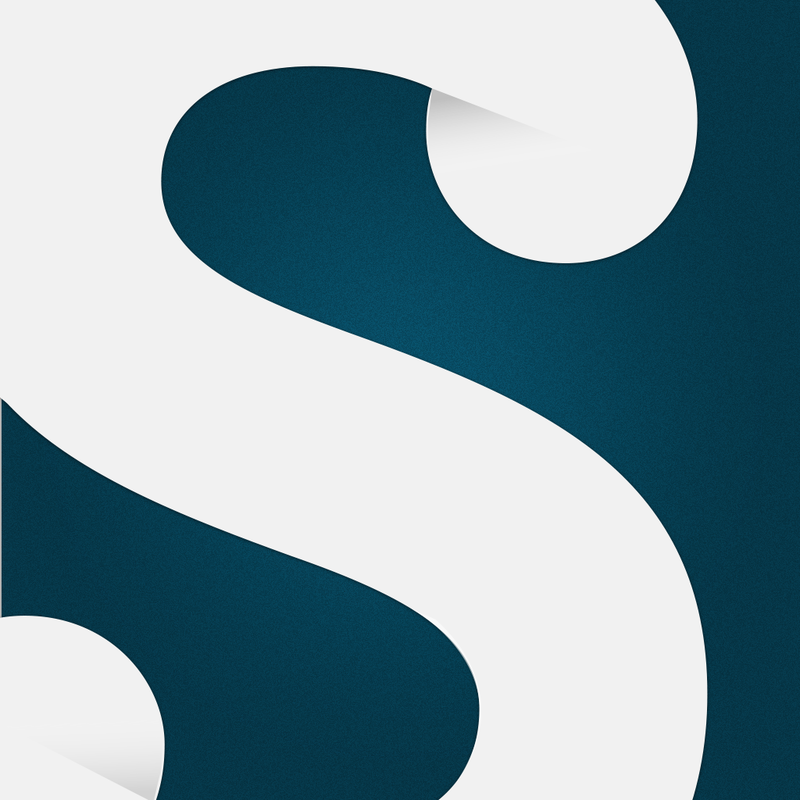 We’ll see whether Scribd will also begin offering the Harry Potter series soon through its own subscription service, seeing as it started stocking titles from HarperCollins, Simon & Schuster, and Macmillan at just about the same time as Oyster. 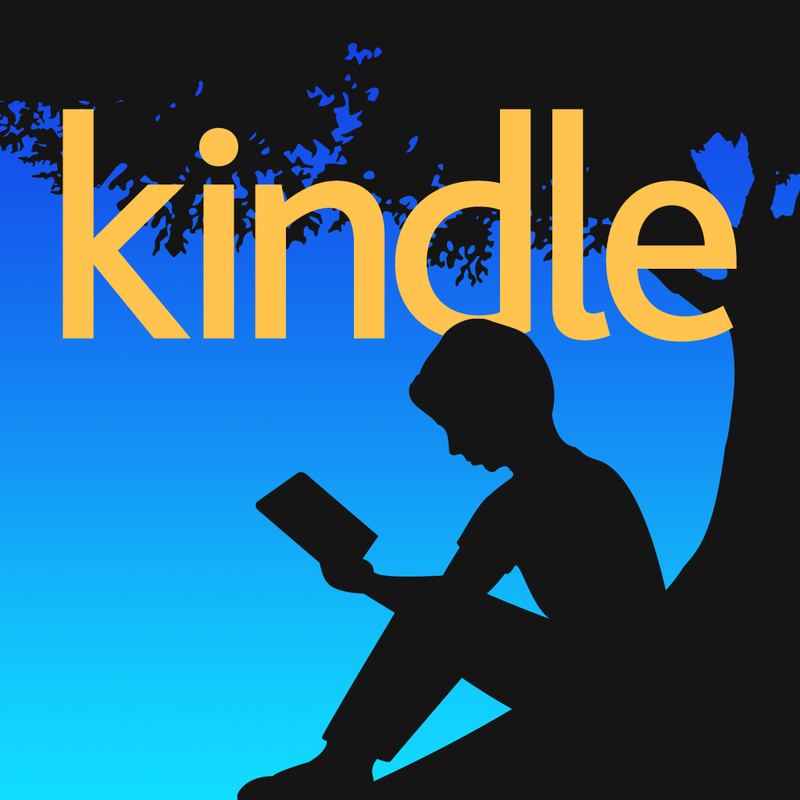 As for Amazon, its Kindle Unlimited subscription service includes the seven Harry Potter novels, but not the three Hogwarts Library books. Indeed, Oyster is the first and only subscription service to go for your complete Harry Potter e-book fix. See also: Pushbullet takes continuity across devices and platforms to the next level, Google Play Newsstand updated with Handoff support and offline reading of bookmarks, and Snapchat now lets you swipe to discover stories from popular brands.